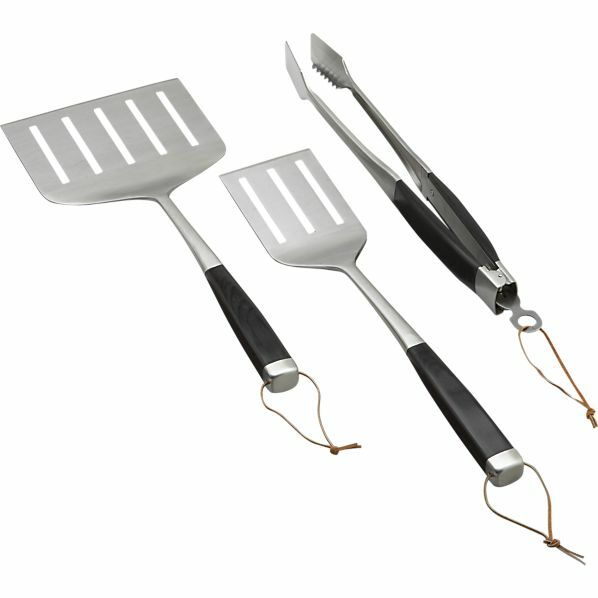 Enhance your outdoor cooking experience and customize your grill the way you want with Summerset grilling accessories. 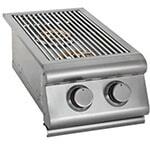 The Summerset smoker tray slides between the flame tamers and cooking grates, delivering smoky, savory flavors to your grilled food. 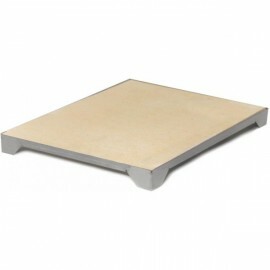 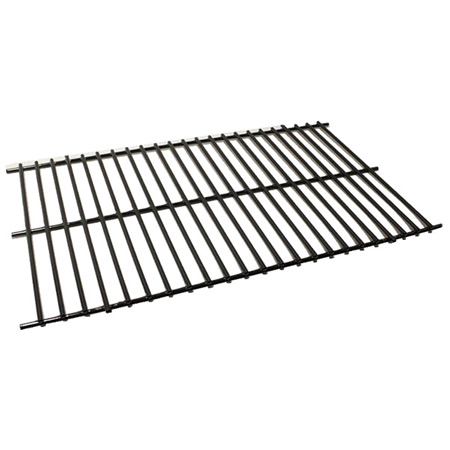 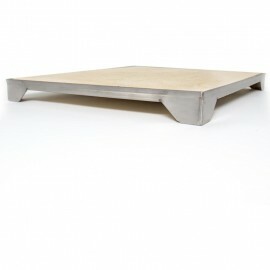 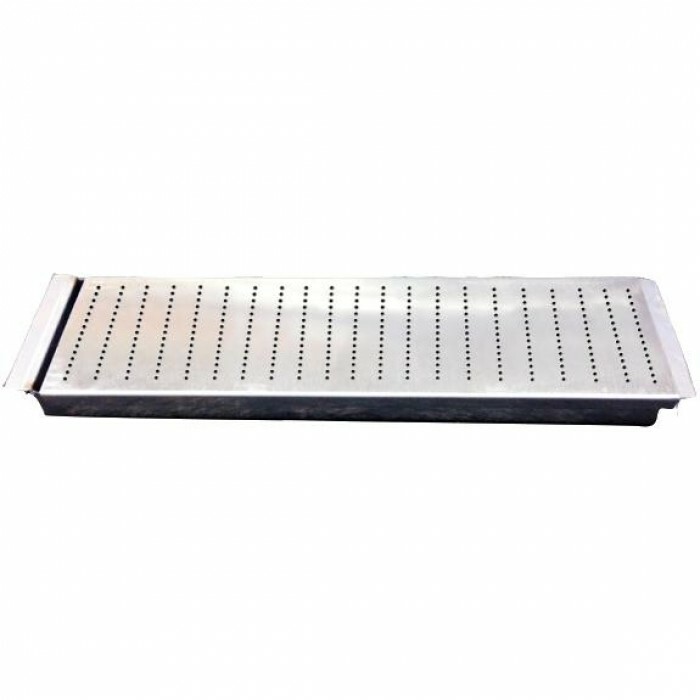 This smoker tray is constructed of 304 stainless steel for long lasting durability. 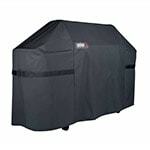 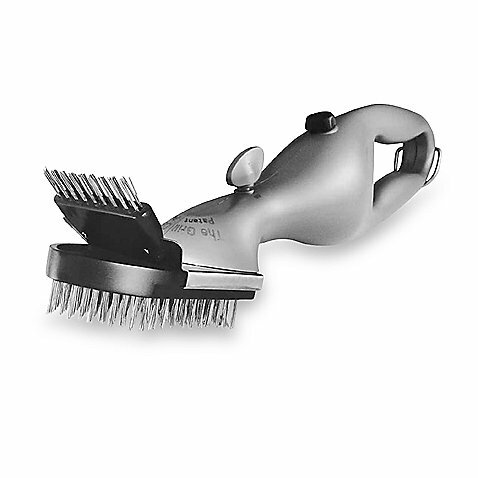 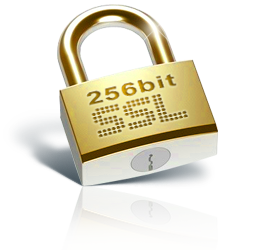 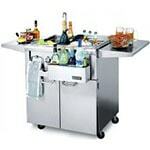 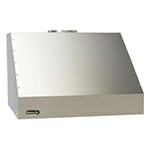 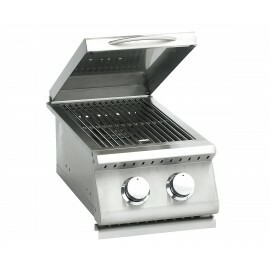 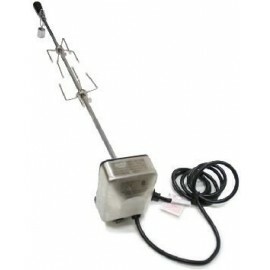 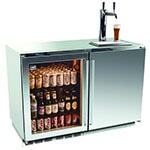 It is designed to be used with all Summerset Sizzler gas grills.